I have a lot of people ask me what Memory Maker is, how it works, and if it is worth the cost. 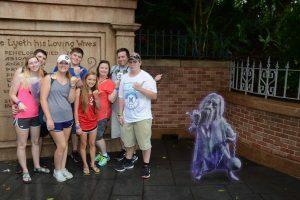 To understand Memory Maker we first need to talk about the Photopass system. Photopass is the system that Disney uses to take pictures throughout the parks. Both onsite and offsite guests can use the PhotoPass system. 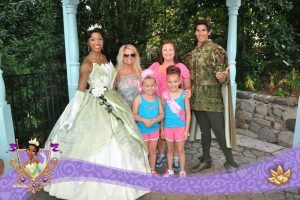 Pictures are taken by Photopass photographers throughout the parks including character meets, on some rides and some character meals and dinner shows. Some rides also offer a video of your ride. 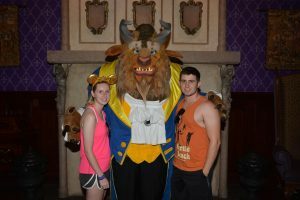 Memory Maker is a photo package that gives you all of your pictures taken by the Photopass photographers throughout the parks as well as all ride pictures/videos as well as pictures taken at character meals and dinner shows. There is no limit to the number of pictures you can have in your Memory Maker. 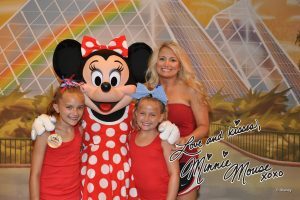 We had over 400 pictures on our Memory Maker from our last trip!! How do I purchase Memory Maker? You can purchase Memory Maker anytime, even after your trip, for $169. 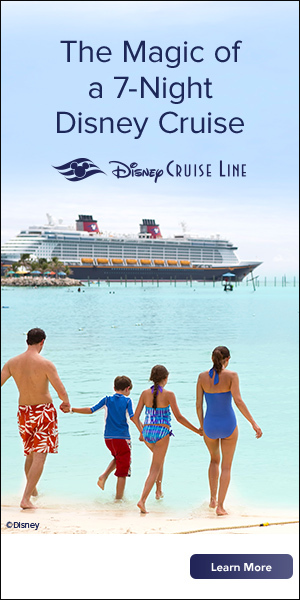 You can save $20 by pre-purchasing it at least 3 days before your trip for $149. 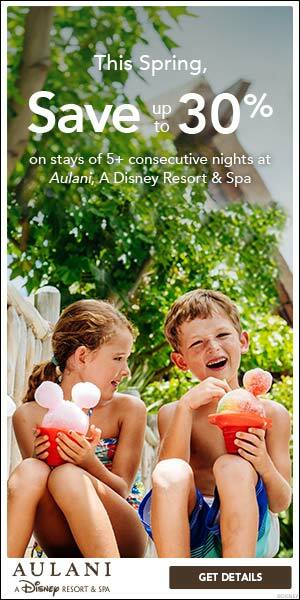 If you are staying onsite and purchase a Disneyworld vacation package, we can just add it to your booking. How do I use Memory Maker? It’s easy! As you are touring the parks and see a Photopass photographer in a spot you would like a picture taken, just get in line! 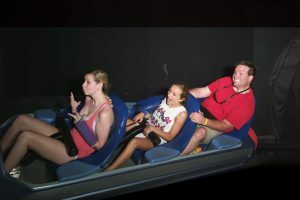 The photographer will take your picture (usually several) and scan your Magic Band, which links your picture to your My Disney Experience account. 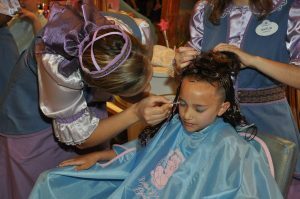 On rides that offer pictures or video, they will automatically be scanned onto your Magic Band while you are on the ride! How do I get my Memory Maker pictures? 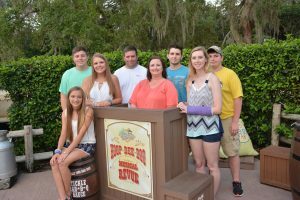 When you return home, you will have 45 days to log in to your My Disney Experience account and download all of your pictures in a zip file. 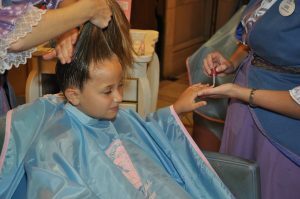 Once you have downloaded your pictures, they are yours to do with whatever you wish. Can I do anything fun with my Memory Maker pictures? You can also purchase items like calendars, mugs, mouse pads etc with your pictures on them from the Photopass site. Is the Memory Maker worth the cost? In my opinion, YES! If you are anything like me, you are the photographer in the family so you end up with a lot of pictures with everyone except you! For that reason alone Memory Maker is worth the cost! Also, if you don’t want the hassle of carrying a big camera around the parks for your entire vacation, you don’t have to! 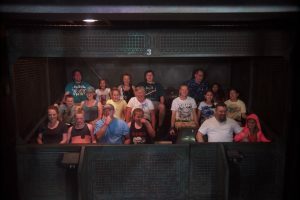 The ride pictures are so much fun to look through as are the magic shots! if you have other family or friends travelling with you, the Memory Maker can be shared by all of you! When you return home from your trip, you have 45 days to log in and download your Memory Maker pictures. Make sure you have reviewed all of your pictures and added any stickers or frames to them that you want. 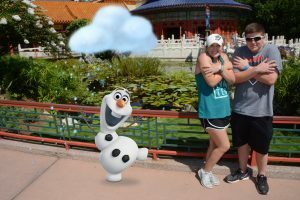 If you log in and see you are missing pictures you can contact the Photopass Support to try to have those pictures located. The best way to make sure all of your pictures are linked is to log in and check your pictures at least once a day while on your vacation. It’s much easier to remember what pictures were taken that day then to try to remember after you have been home for a while. When trying to locate missing pictures, the more info you can give them the better. They will ask how many people in the picture, what everyone was wearing, where it was taken and approximate time. You can even upload a picture that was taken close to the same time to help in the search. 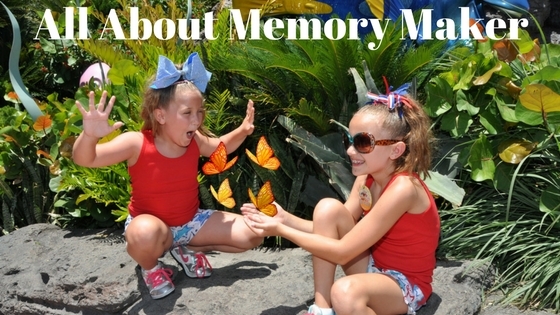 Do you have questions or comments about Disney’s Memory Maker? Comment below!